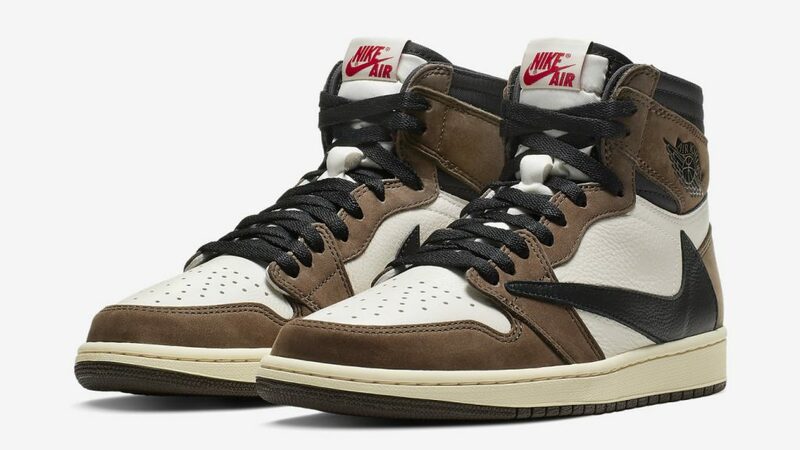 Right off the bat from a polarizing Super Bowl performance, Travis Scott will be dropping his Air Jordan 1 in April 2019. 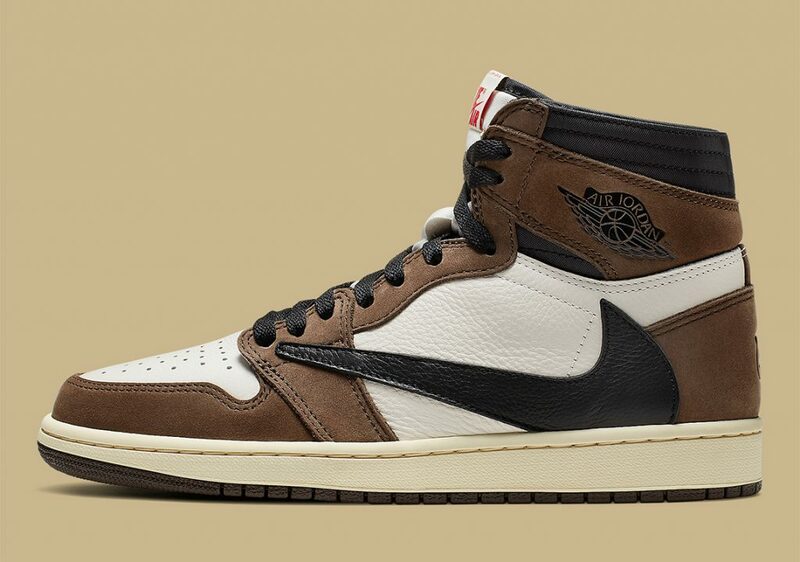 The shoe actually made a surprise drop earlier this month and will set for a full release by the Spring. 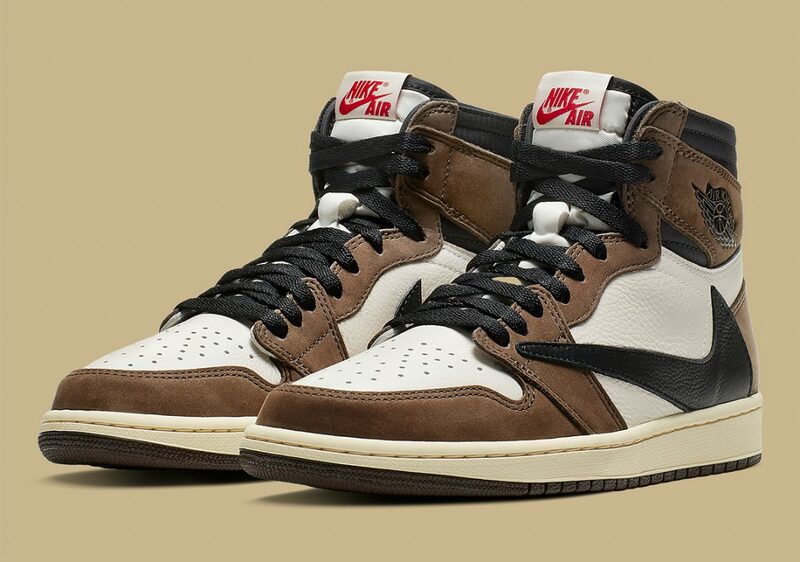 The Sicko Mode rapper has been making huge waves in recent times, particularly with his hit song and string of collaborations. 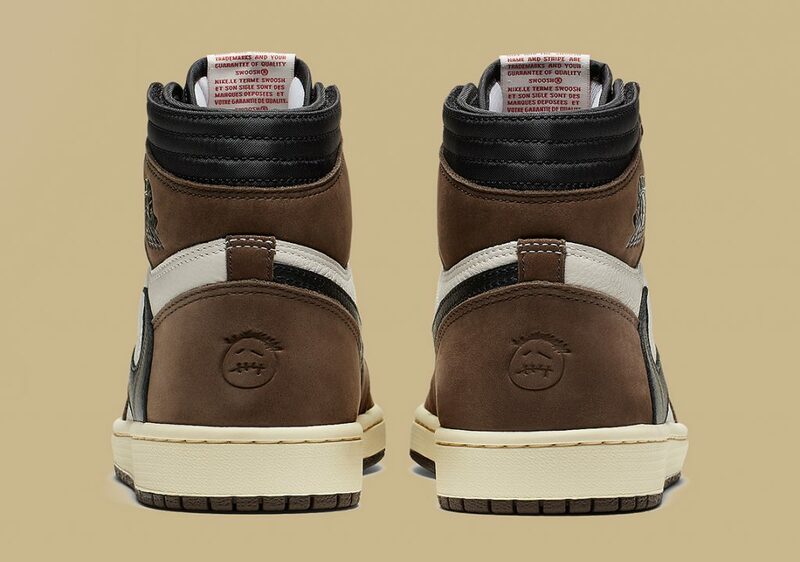 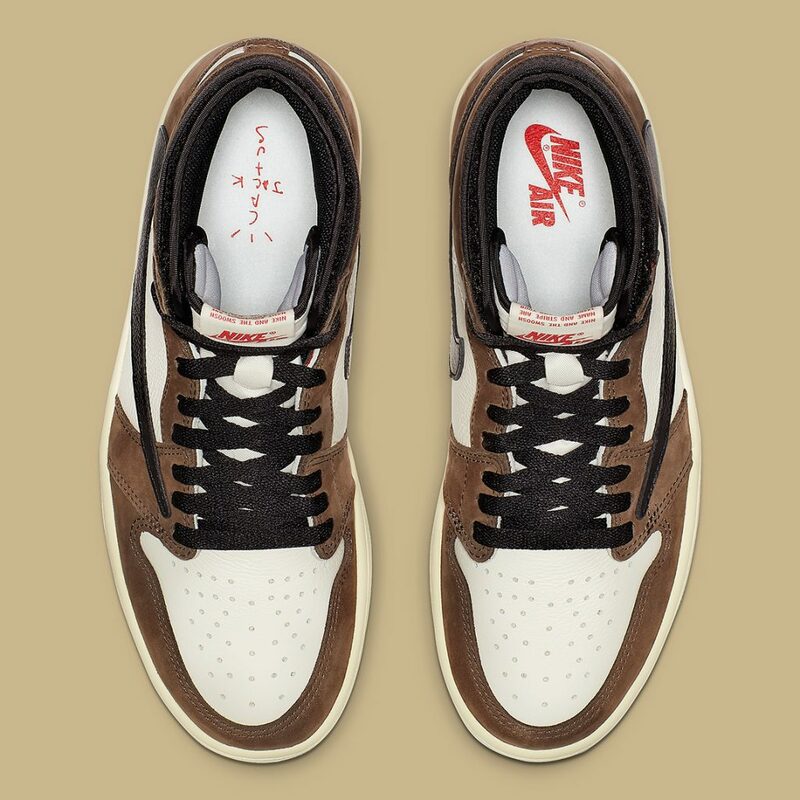 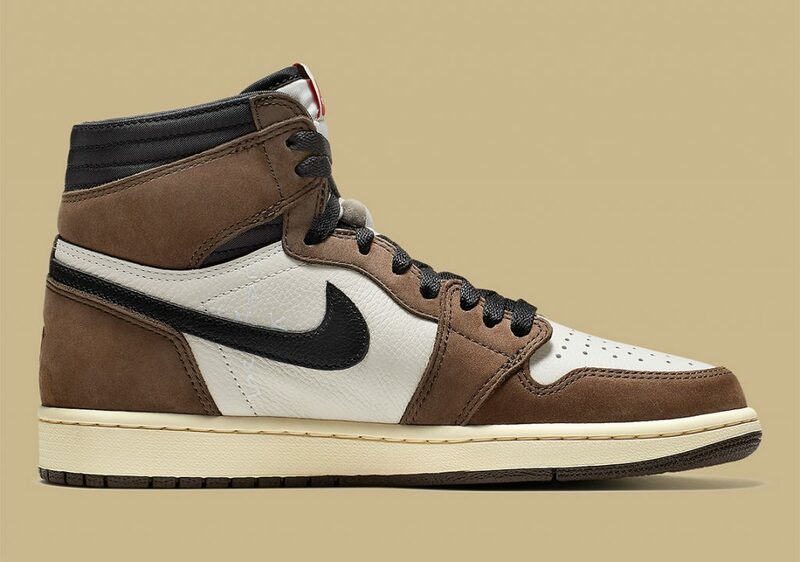 The Travis Scott x Air Jordan 1 Retro High OG features several notable elements, such as the reversed Swoosh on the lateral sides of the pair and the Cactus Jack branding on the insoles, behind the medial Swooshes and heel.